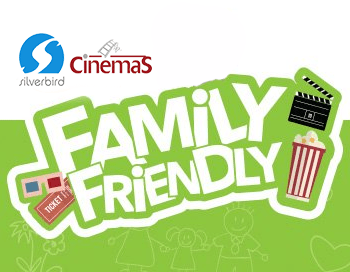 At Silverbird Cinemas, we offer you more than just Movies. Visit our concession stand for a variety of Drinks and items to munch. Our Concession stores offer a wide variety of soft drinks Pepsi, Pepsi Lite, 7up, Mirinda, Banaiz Drink, Aquafina Table Water, H20, Schweppes, Sprite, Five Alive, Bitter lemon and lots more. 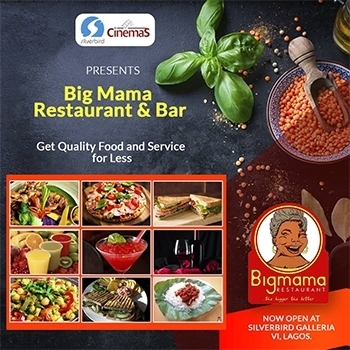 Different blends of Popcorn, Tasty Crepes, Small chops, cookies, chichi, Shawarma, Hotdog and lots of tasty foods.